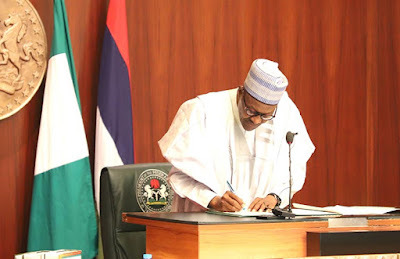 President Muhammadu Buhari has appealed to Nigerians to re-elect him. He made the plea in a video release by the presidency on Sunday ahead of the presidential election this Saturday. YOU MAY ALSO LIKE Buhari Challenges His Wife, Aisha: "Mention One Thing The Cabal Forced Me To Do"